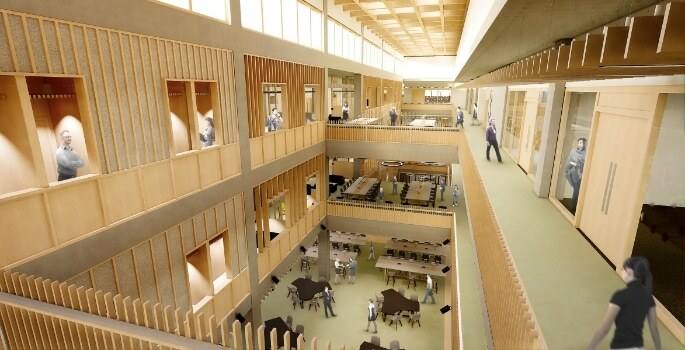 This is the second time that Willmott Dixon has been appointed by the university for a major project this year and comes a few months after Willmott Dixon opened a central Birmingham base at One Snowhill. The School of Engineering was formed by the university in January 2016 and includes the disciplines of civil engineering, mechanical engineering and electronic, electrical and systems engineering. 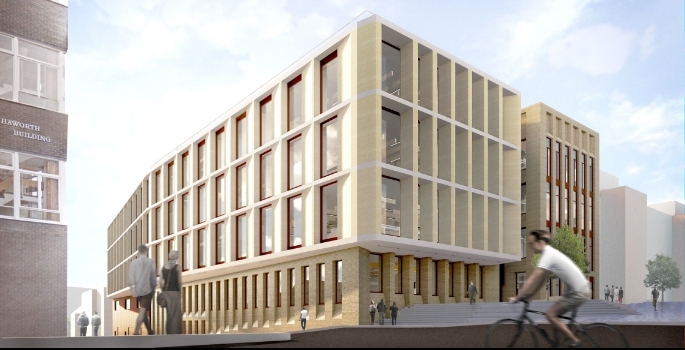 The new building will be home to both the School of Engineering and UKRRIN Rail Digital Systems Innovation Centre (DSIC) to create a new development that will be a signature building for the school and university to promote engineering excellence. The UKRRIN Rail Digital Systems Innovation Centre will establish a world-leading centre of excellence and research for railway research on digital systems, focusing on matters such as railway control and simulation, and data integration and cyber security. This new building represents a celebration of engineering. And will be a centrepiece of our new engineering hub. 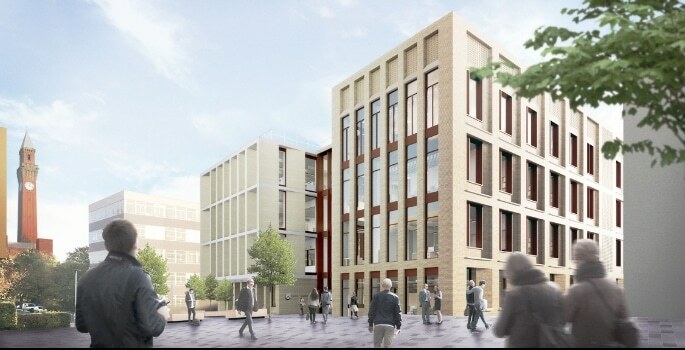 The relocation of the School of Engineering to this new building is part of the university’s masterplan to bring schools together on the campus creating. Willmott Dixon has just completed the University’s new research data centre, while the teaching and learning building, now on site, will welcome its first intake of Year 12 students once completed in 2020.